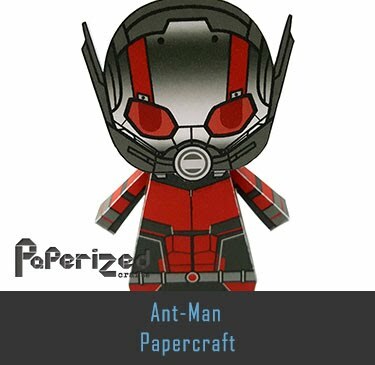 Baymax is an inflatable robot built by Tadashi to serve as a healthcare companion seen in the 2014 Disney animated film Big Hero 6. 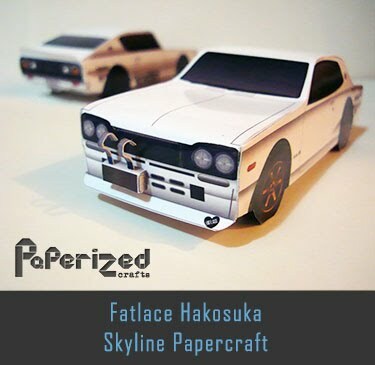 This paper model is pretty simple with just 2 pages of parts. 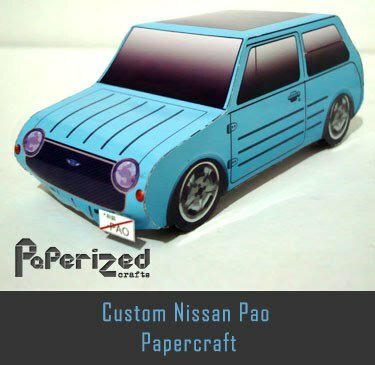 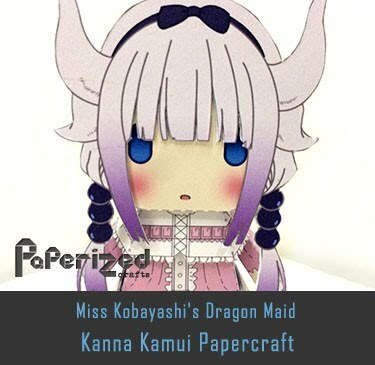 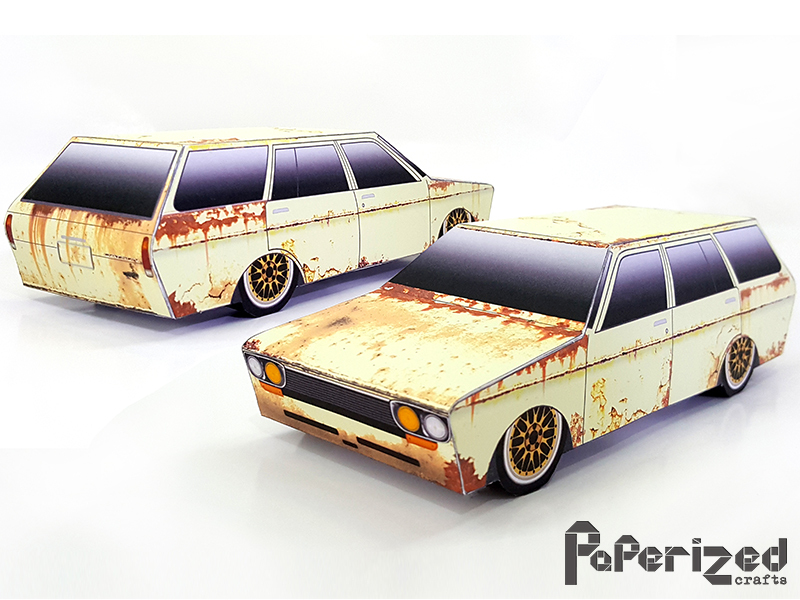 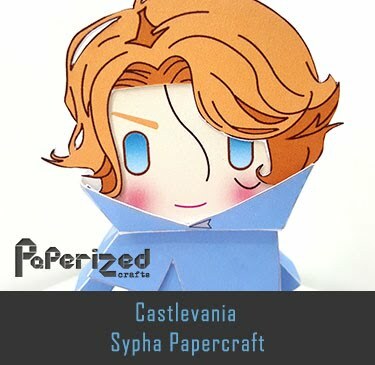 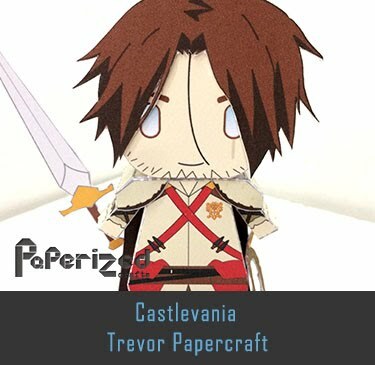 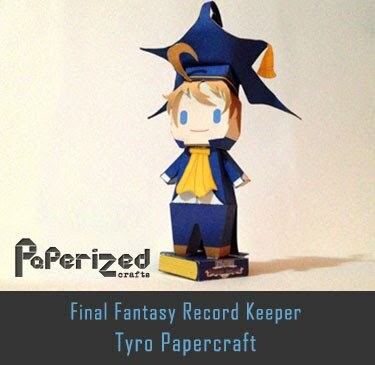 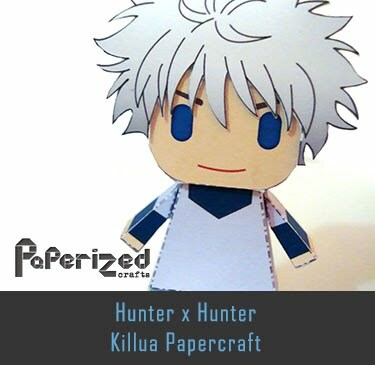 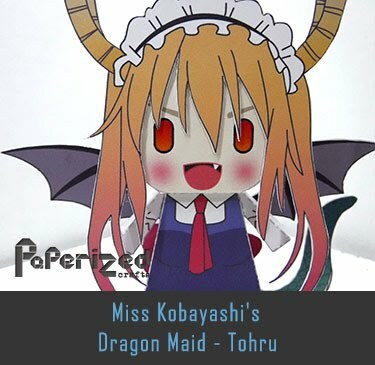 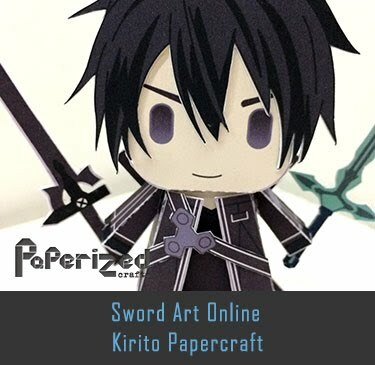 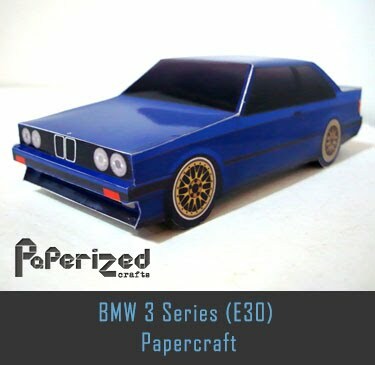 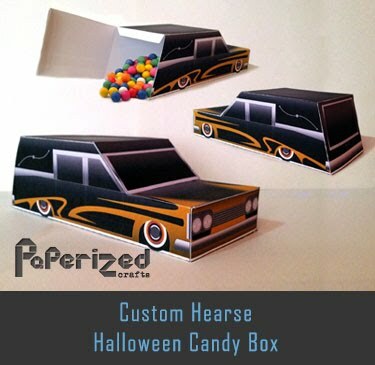 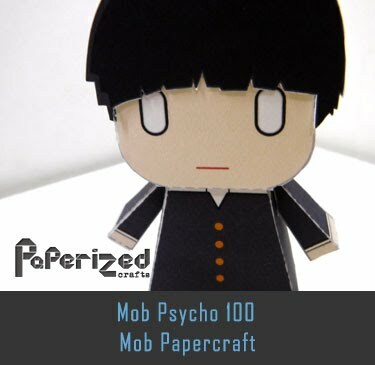 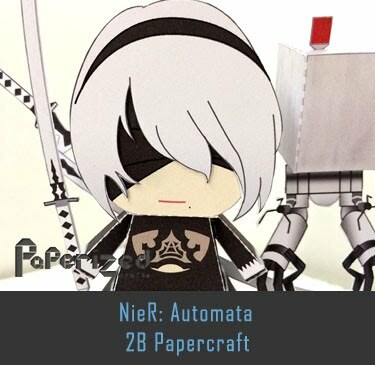 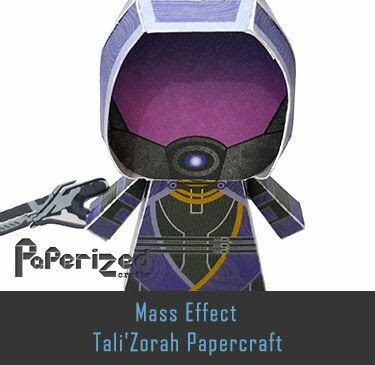 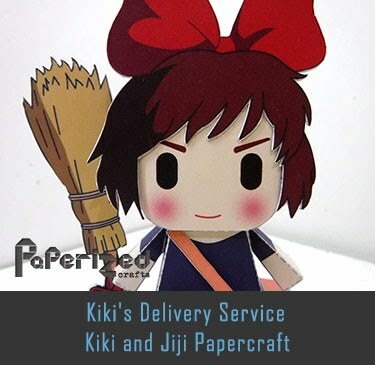 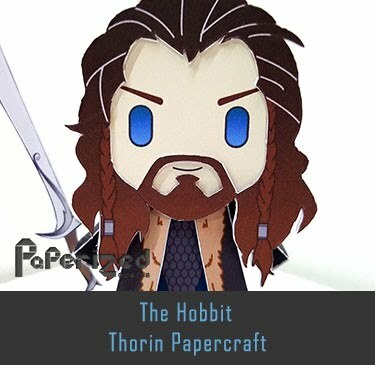 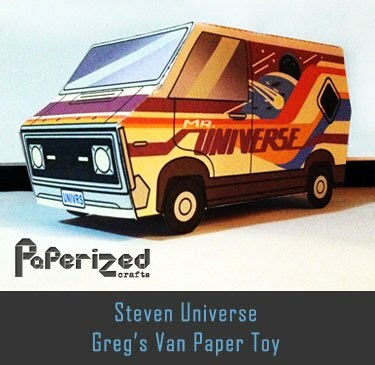 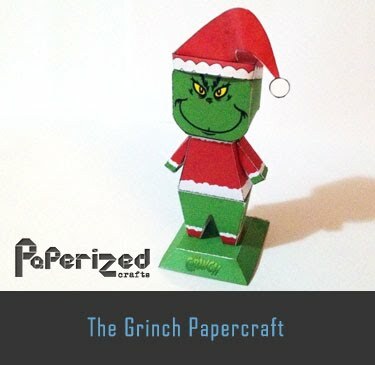 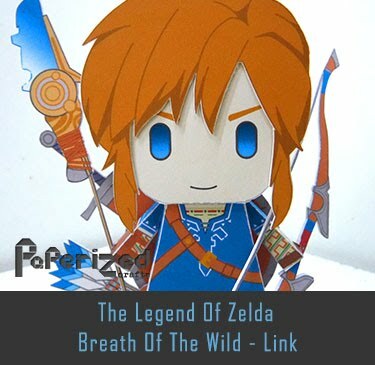 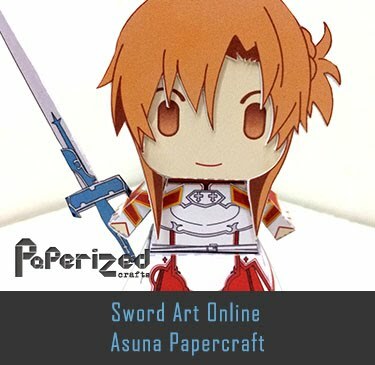 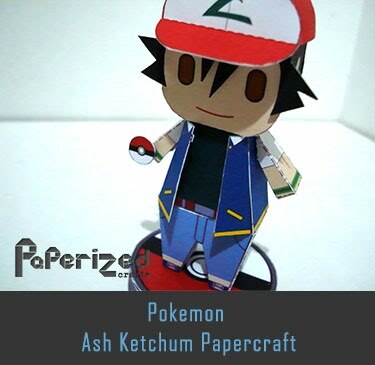 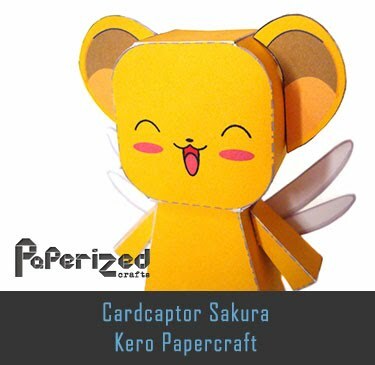 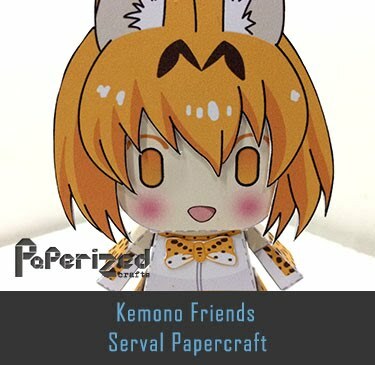 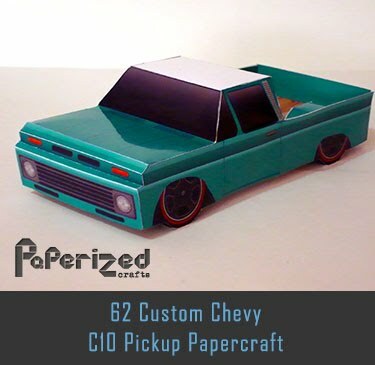 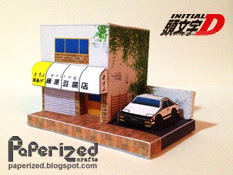 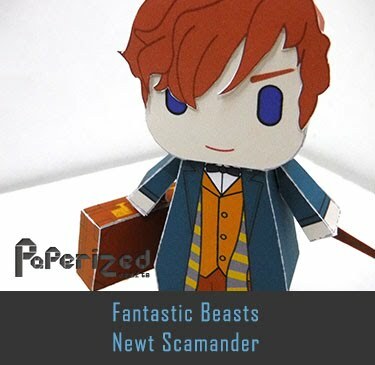 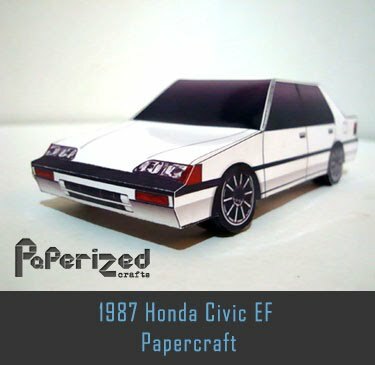 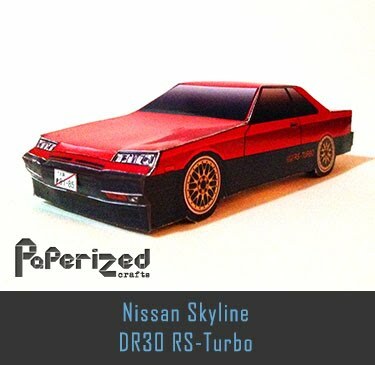 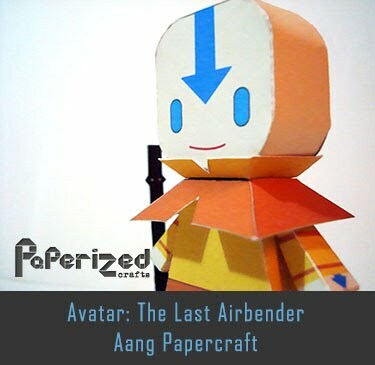 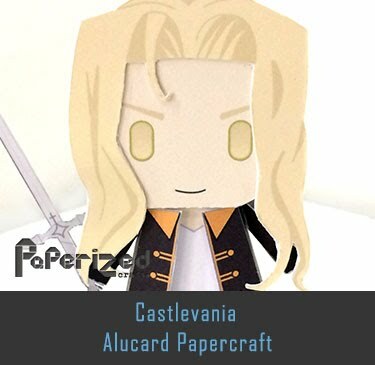 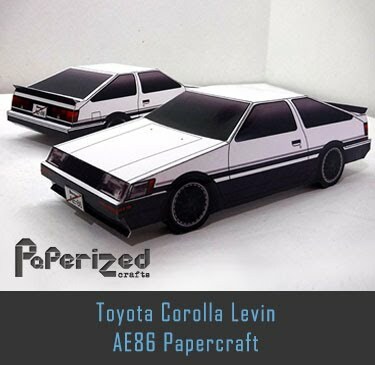 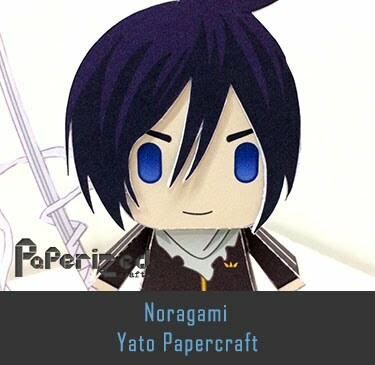 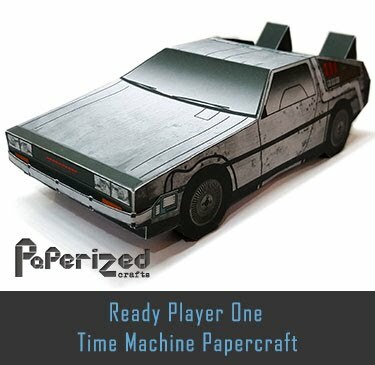 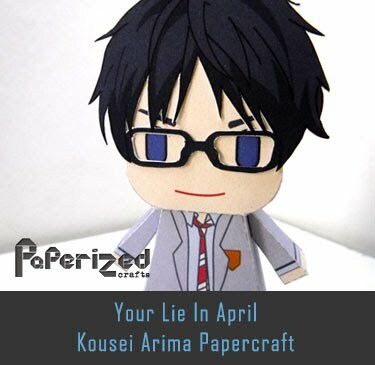 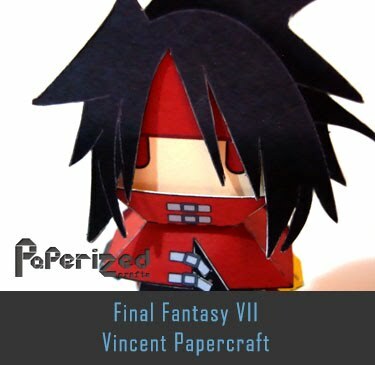 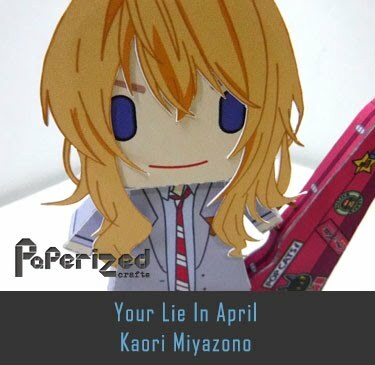 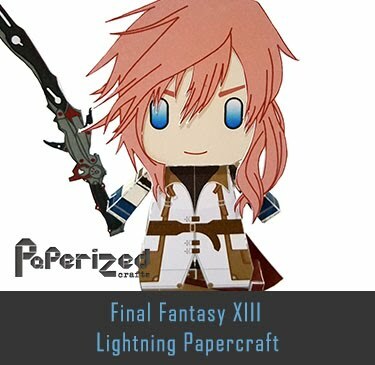 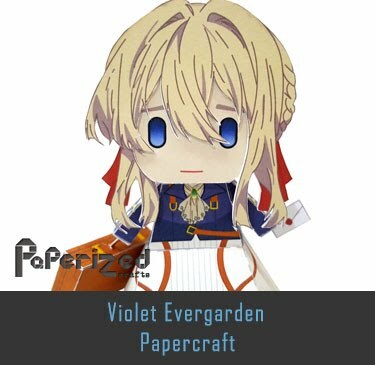 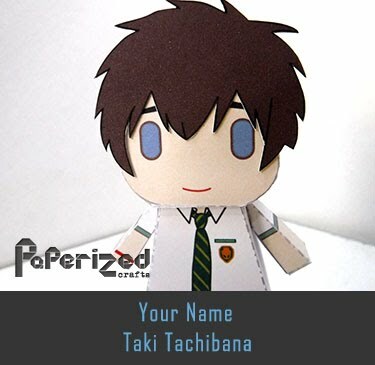 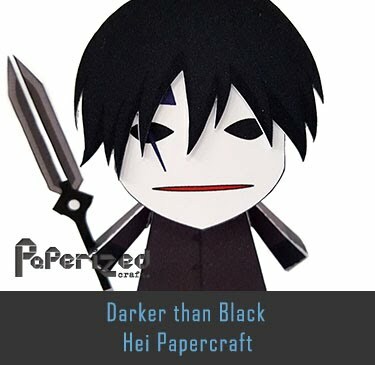 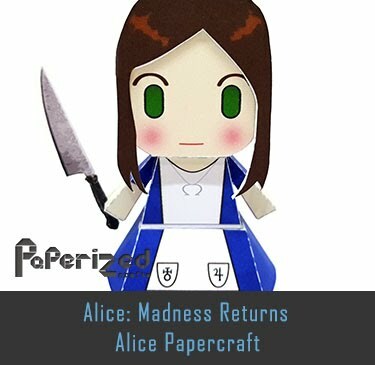 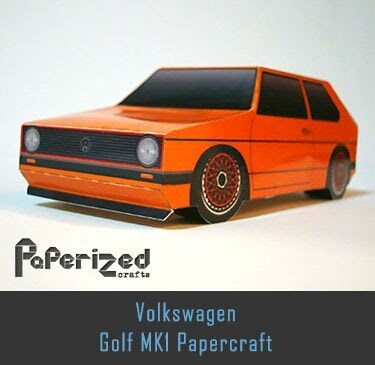 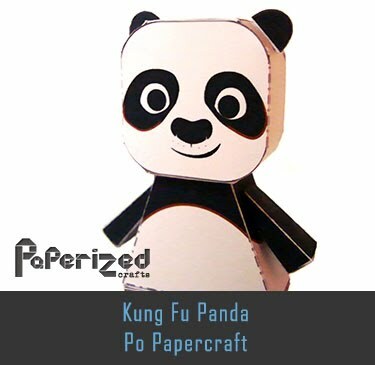 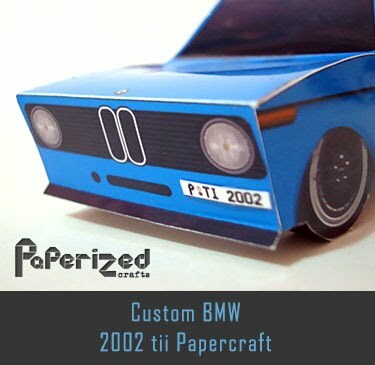 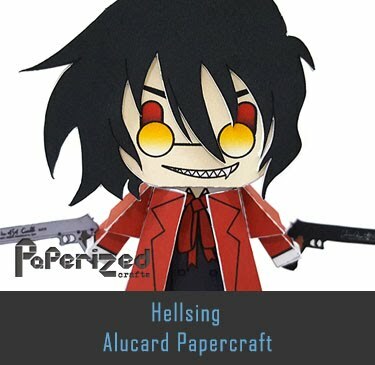 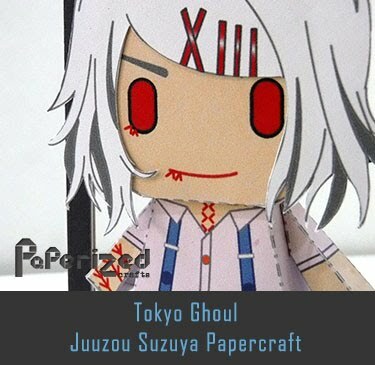 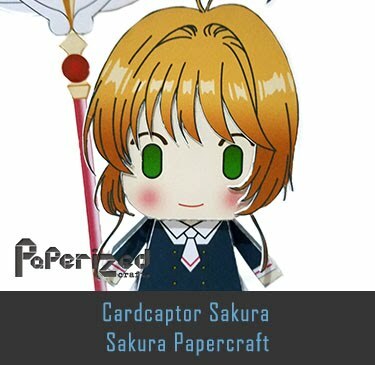 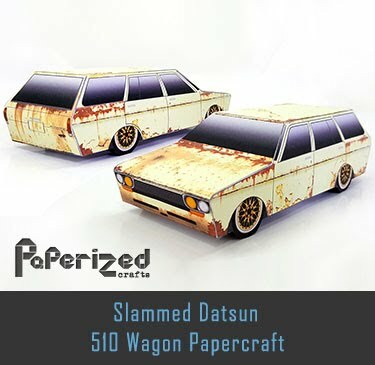 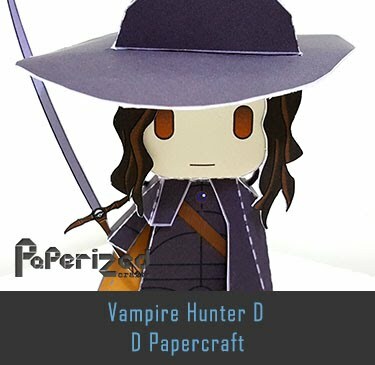 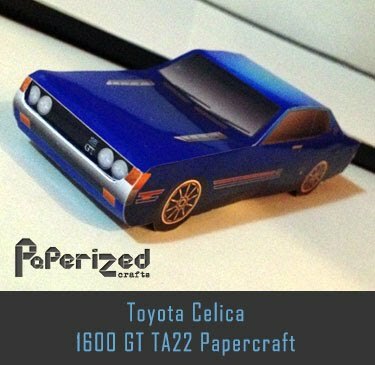 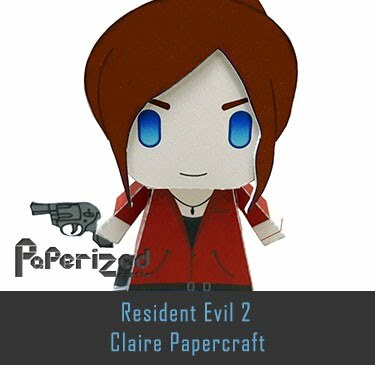 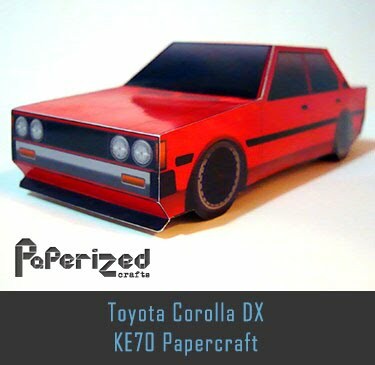 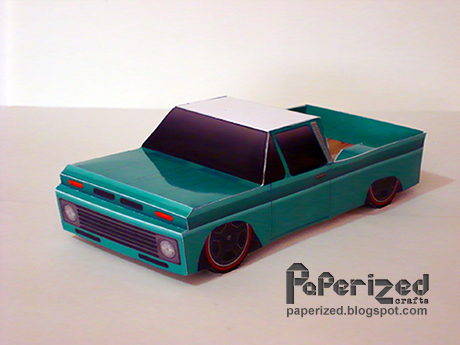 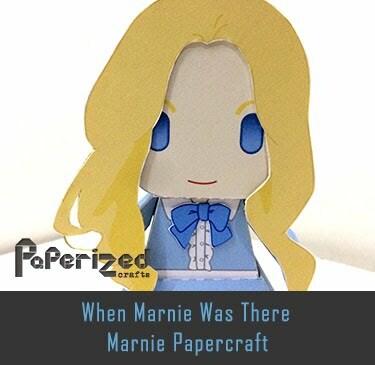 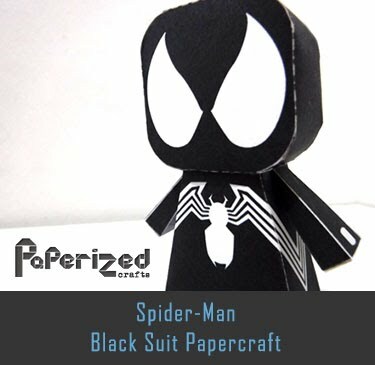 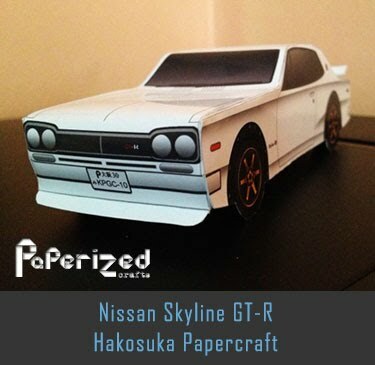 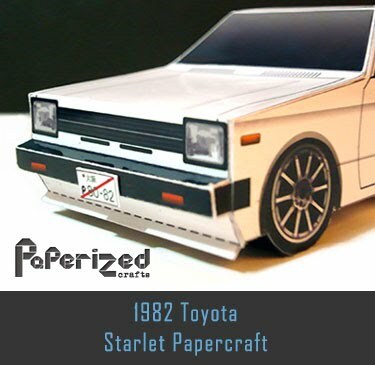 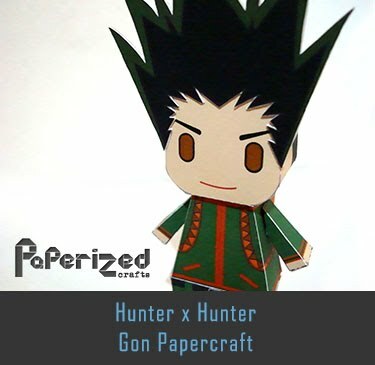 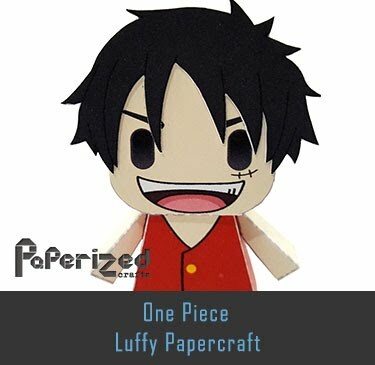 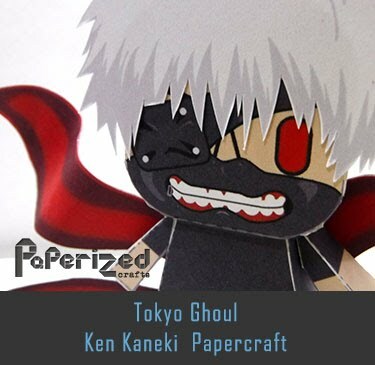 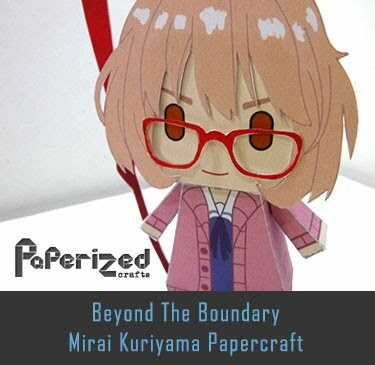 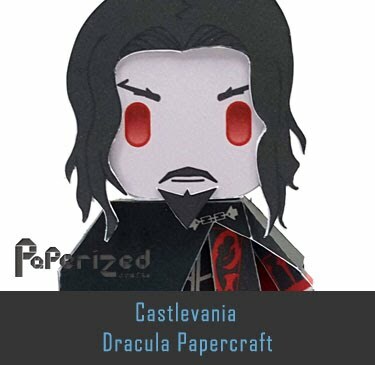 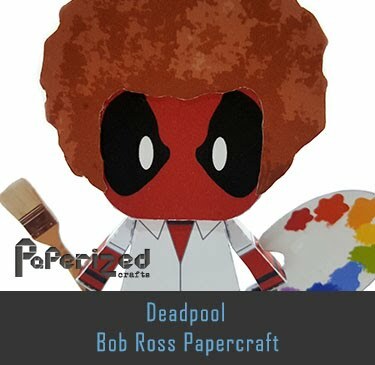 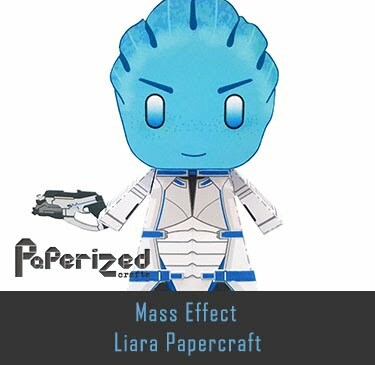 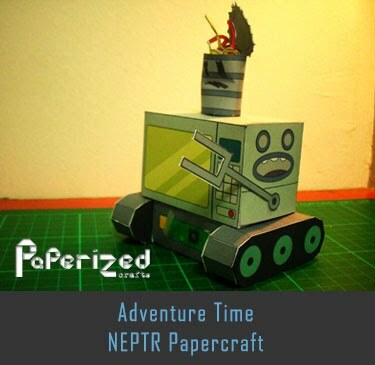 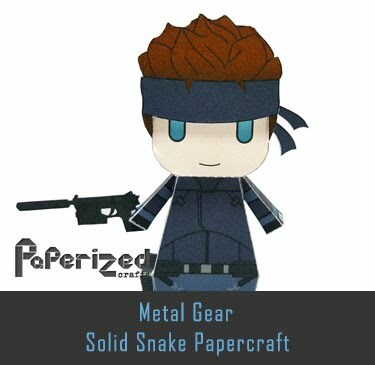 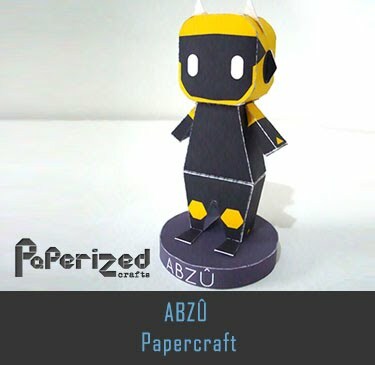 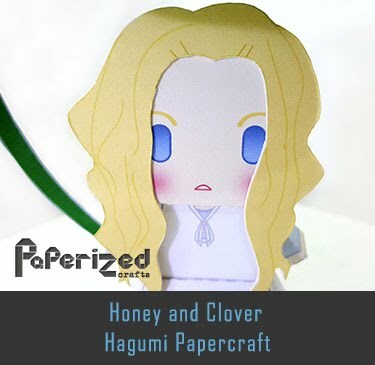 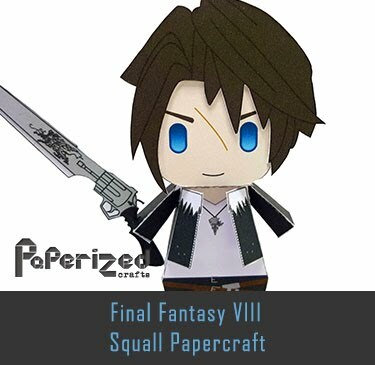 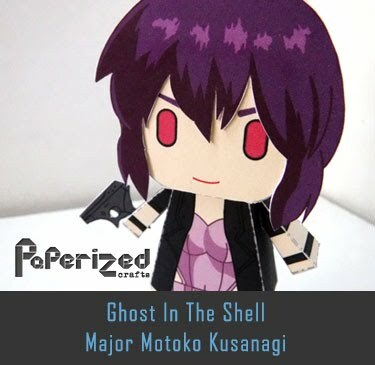 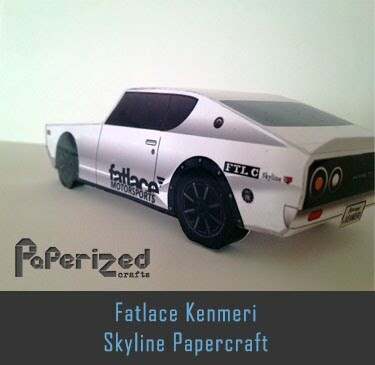 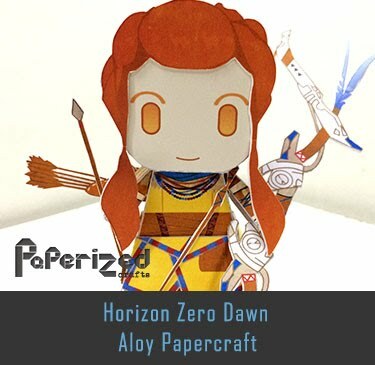 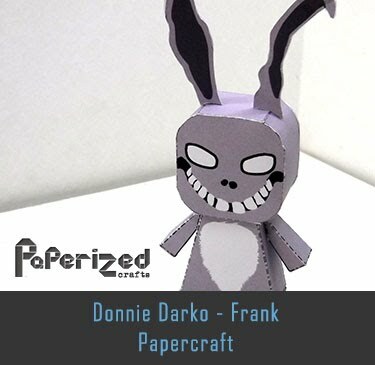 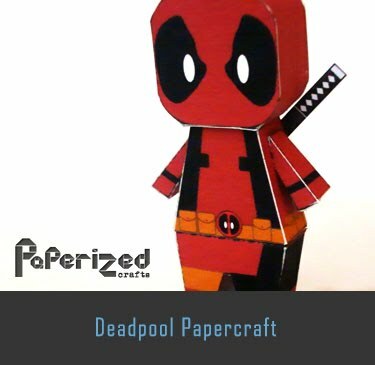 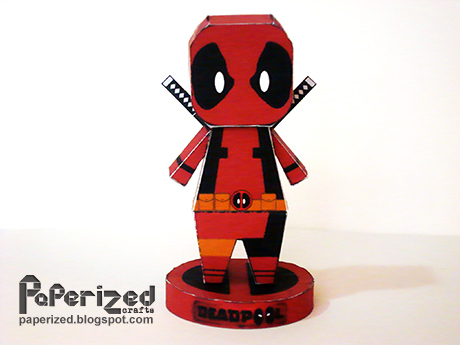 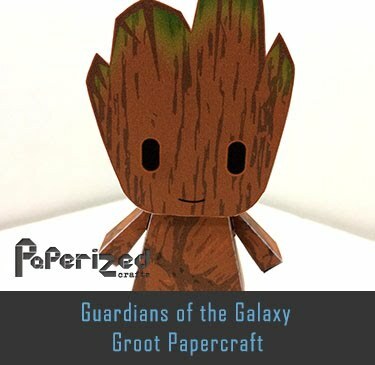 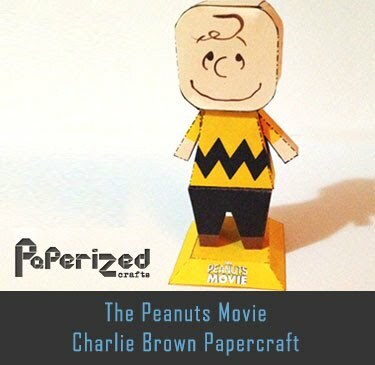 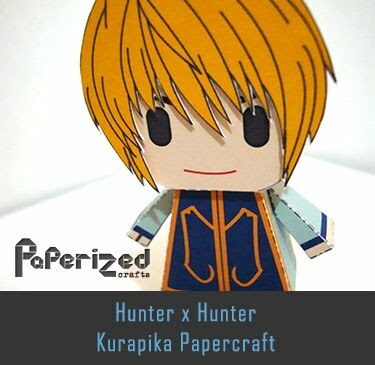 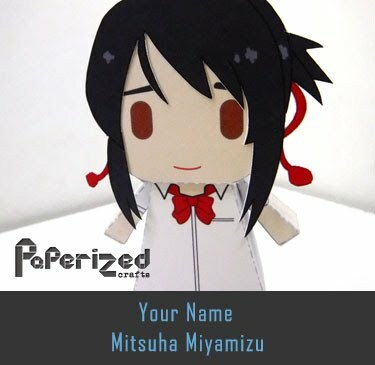 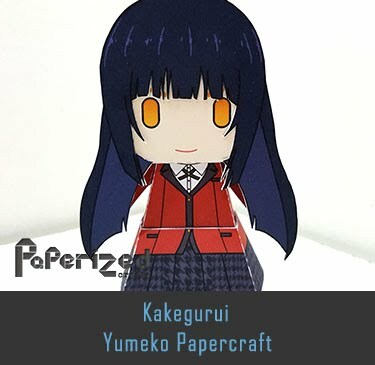 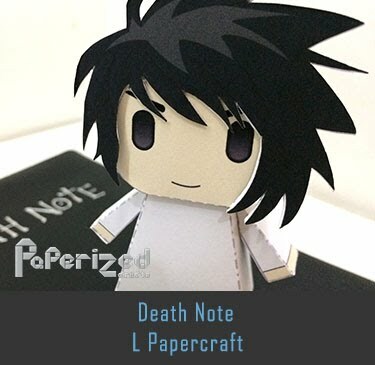 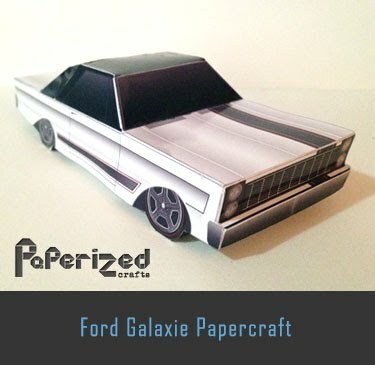 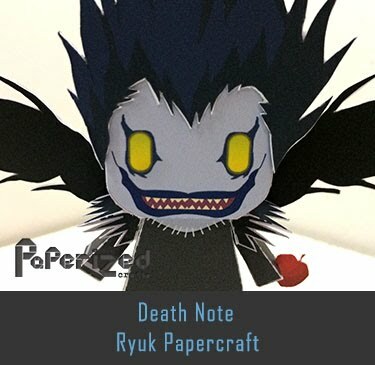 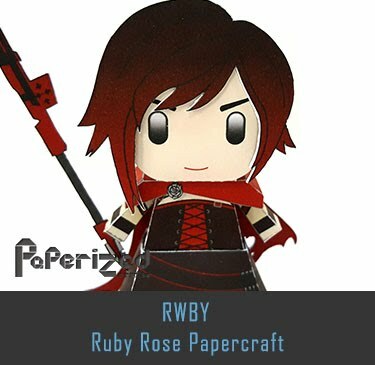 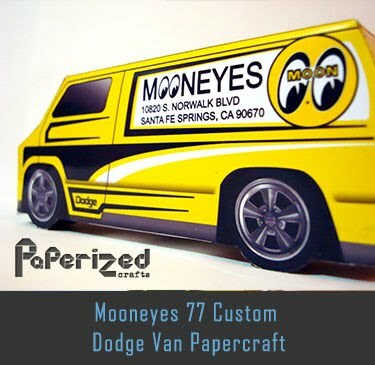 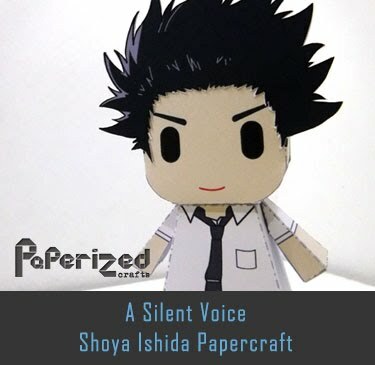 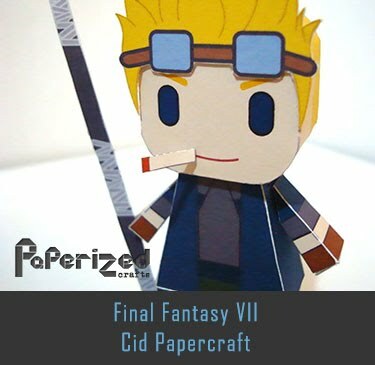 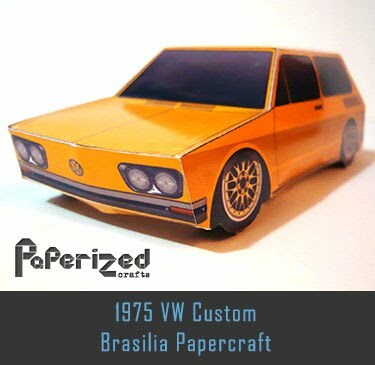 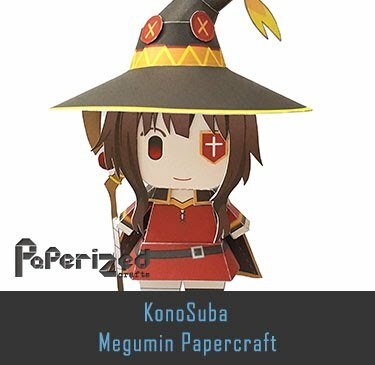 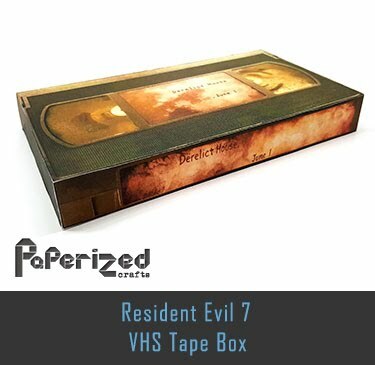 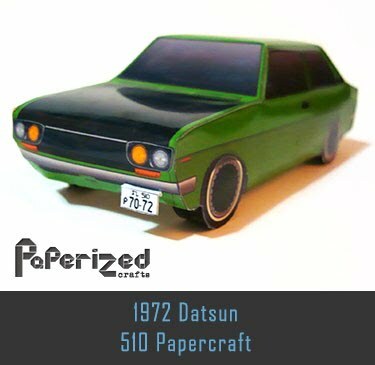 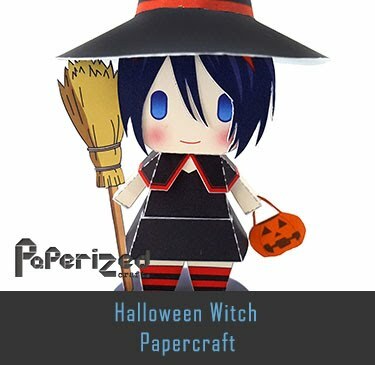 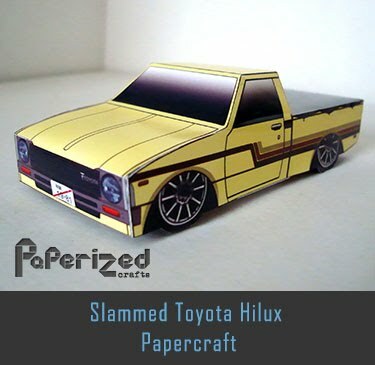 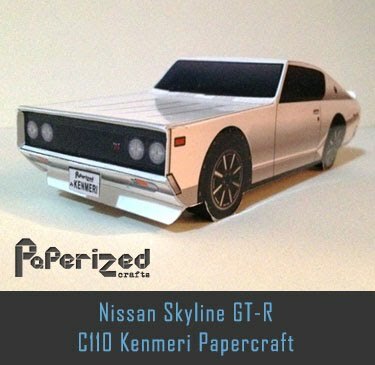 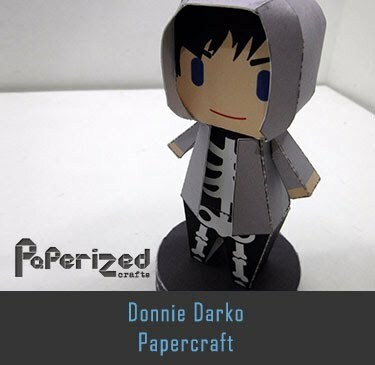 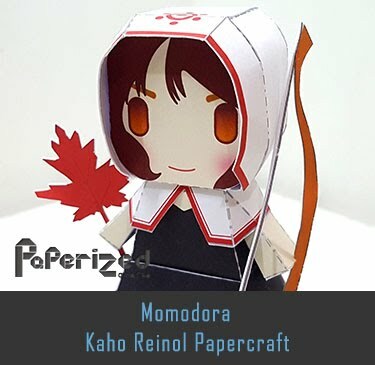 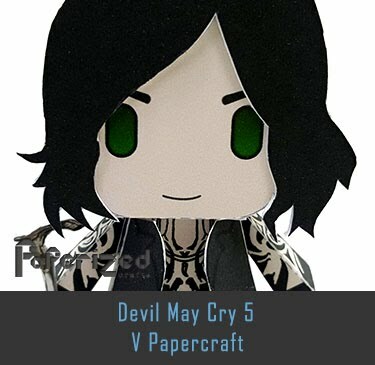 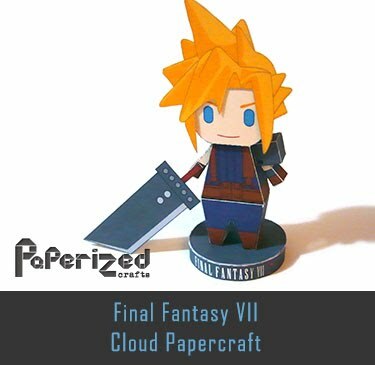 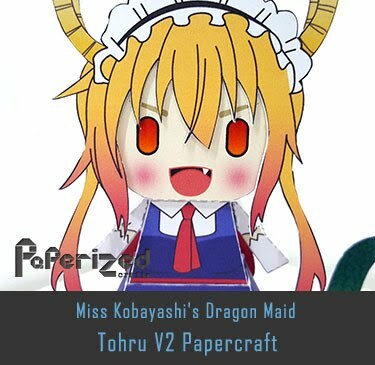 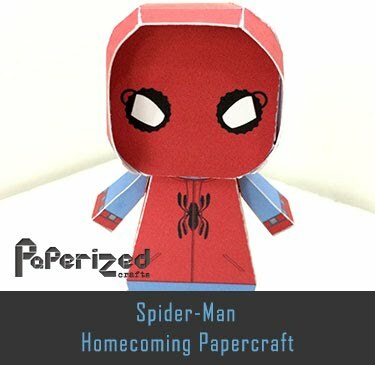 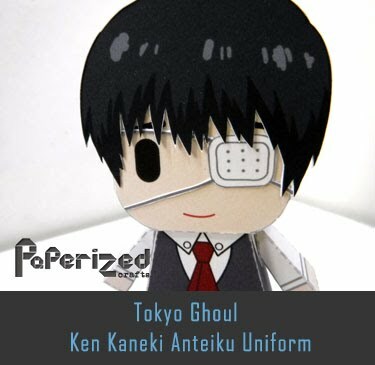 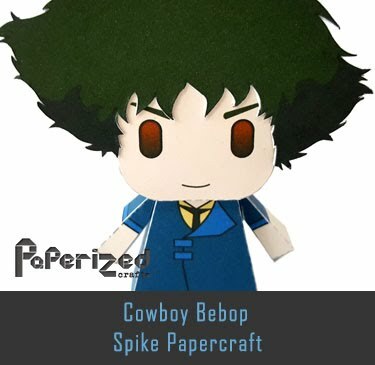 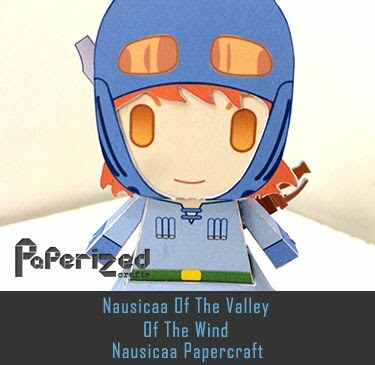 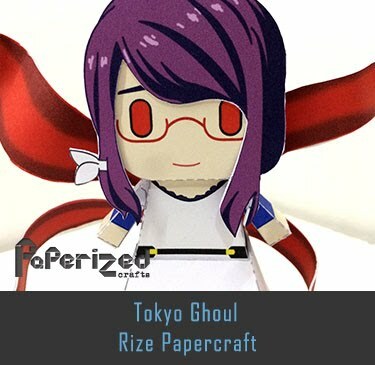 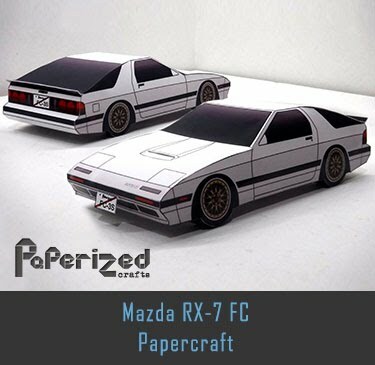 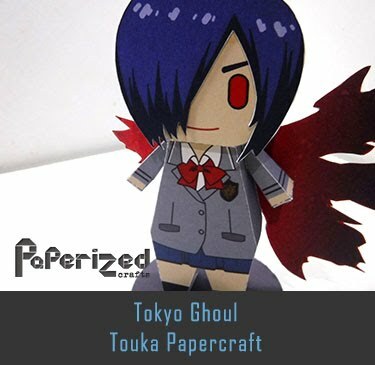 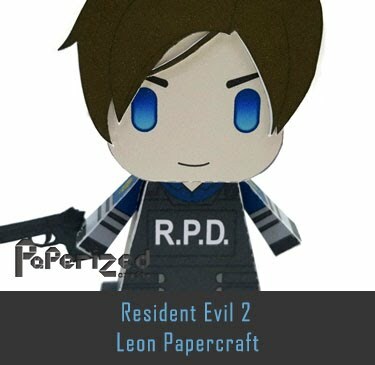 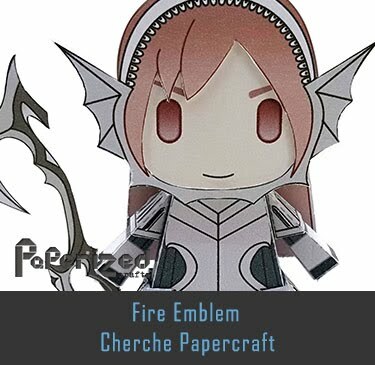 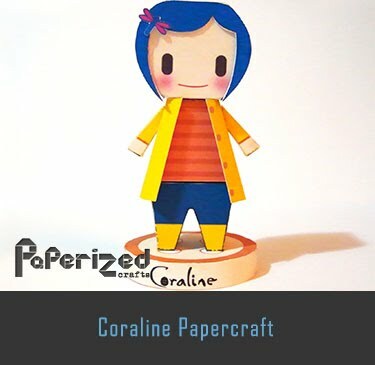 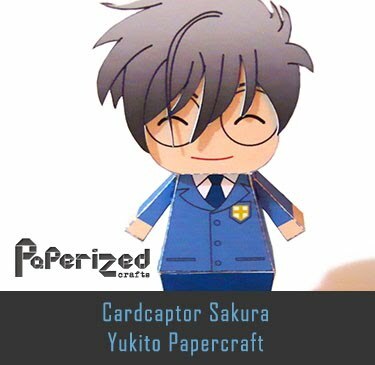 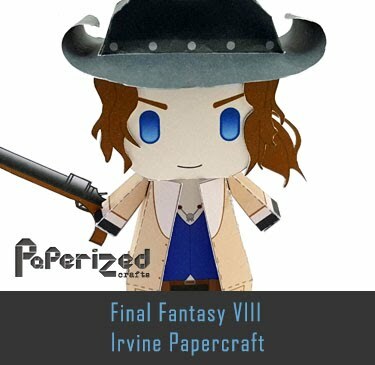 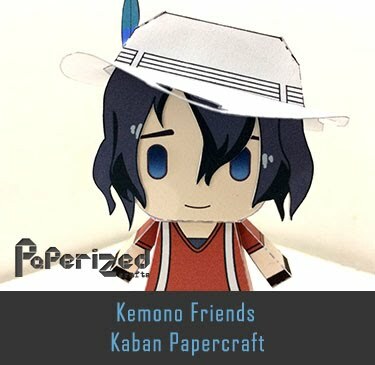 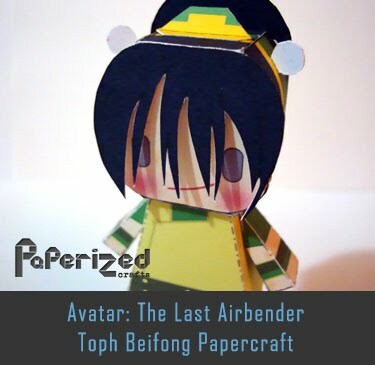 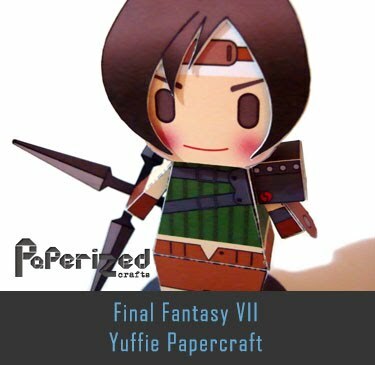 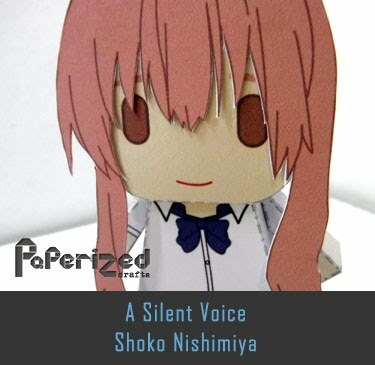 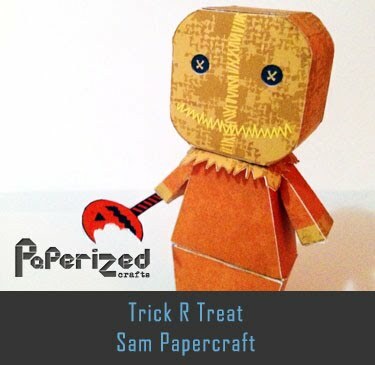 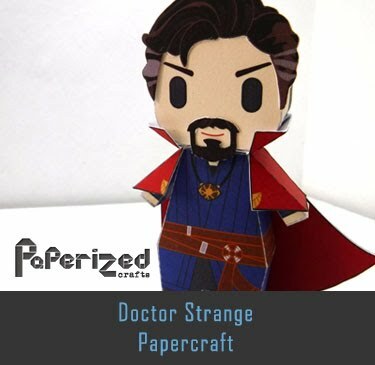 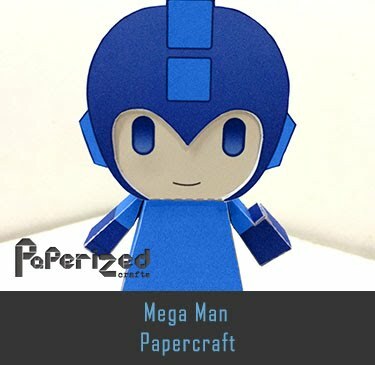 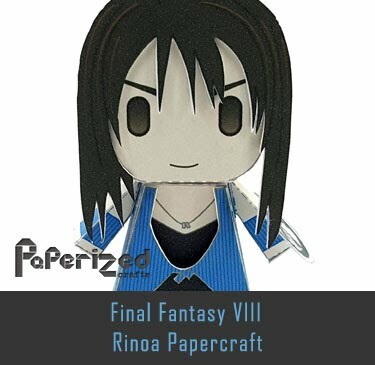 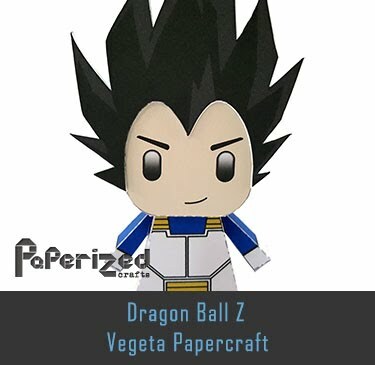 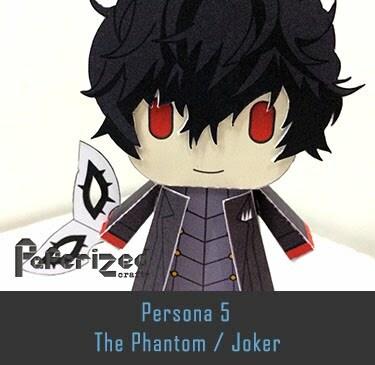 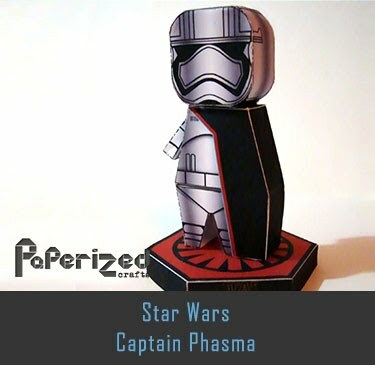 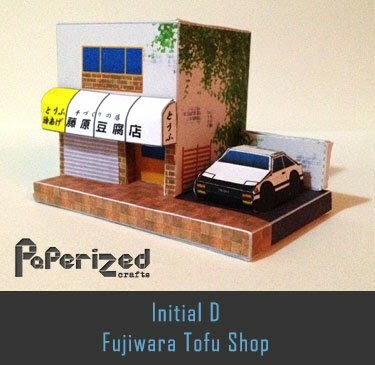 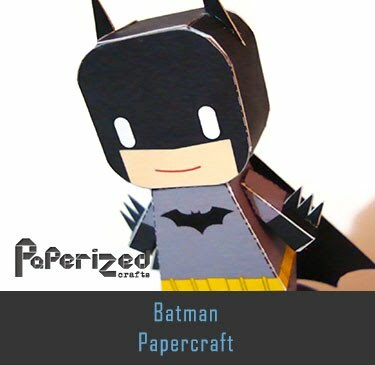 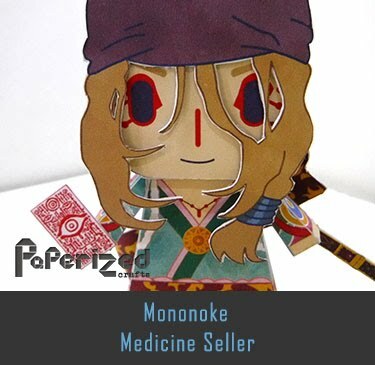 Papercraft from Paper-Replika website.